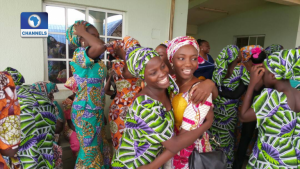 First and second batches of freed Chibok Girls reunite – Royal Times of Nigeria. The twenty-one Chibok girls who were released by Boko Haram in October 2016 have reunited with the eighty-two of their colleagues that regained their freedom two weeks ago. 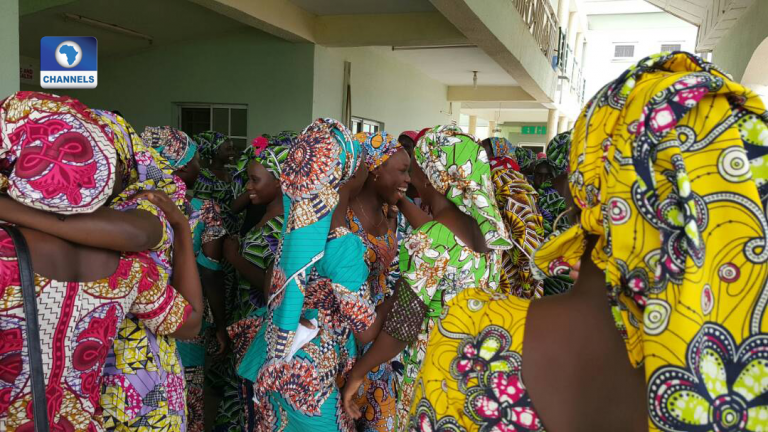 Both batches of girls were freed by Boko Haram in a swap deal with the Federal Government. The reunion took place today in Abuja where the girls have been kept by the government since their release. The girls are part of the two hundred and seventy-six girls abducted by the insurgents from Government Secondary School Chibok, Borno State in 2014.